THERE ARE A NEW GROUP OF CONSUMERS WHO MAY NOT FIT INTO YOUR MARKETING STRATEGY AND AS SUCH WOULD REQUIRE YOU TO TWEAK THEM IN ORDER FOR YOUR BUSINESS TO THRIVE IN THESE NEW SPACES. We currently live in a constantly evolving world. The things that made the headlines today may have never seen the light of day yesterday and those that made the headlines yesterday would never make it to the editor’s desk today. This is the main reason why we at TINK pay premium attention to trends as they shape the marketing and business landscape across the globe. Well, we said that to say this. If your business, venture, or service doesn’t pay close attention to trends; you are heading towards the obsolete aisle, there you will seat with the high flying stenographers of yester years. Trust me, that’s not where you want to be. You want to be sitting with the Googles and Amazons of this world. So if your business is currently client facing, most especially the B2C (business to consumer) type business then these trends are to be recognized as they present an opportunity as well as a challenge in Africa. These trends are a fragment of the new age consumer who have carved a niche for themselves that we can no longer fit into a box. The generalisitic marketing communications approach can no longer work and as such marketing managers and sales representatives have to be more strategic and deliberate in reaching this lot otherwise, that cutting edge marketing campaign you spent all year working on may just get you in some social trouble you didn’t see coming. In Africa, organizations such as the She Leads Africa movement caters to women on the continent and providing them with different forms of coaching and training to help them to start their own businesses. In South Africa, there are funds specifically meant to cater to funding SMEs lead by women called Angel Fund. And with movements such as the Me Too and 50/50, we can no longer generalize marketing communications and corporate strategy. Businesses now have to incorporate catering for women every now and then, otherwise they’ll come for you. Let’s not be deceived, the LGBT community has come to stay and it is not going anywhere anytime soon. 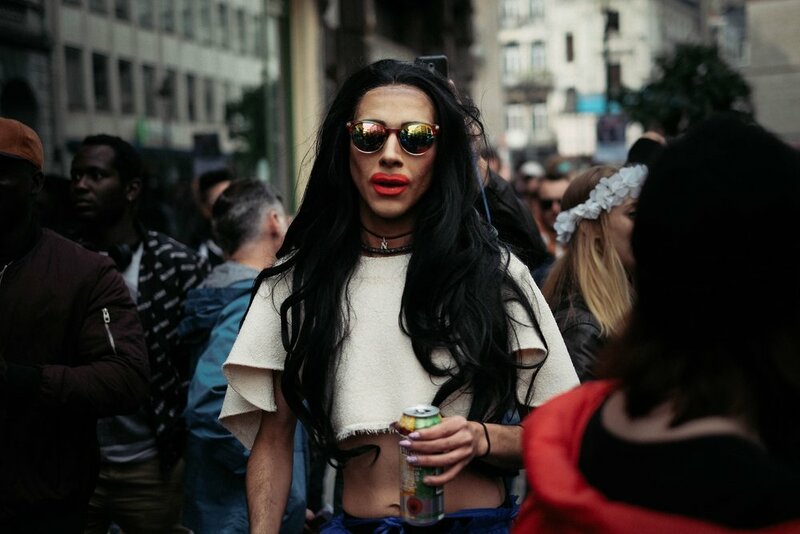 Although many countries in Africa are pushing back on accepting it, however the LGBT community is seemingly winning and as such we have to consider them in marketing communications. Also, we have more and more disabled people in our communities – little wonder why even architects are tilting towards an inclusive structure to accommodate them in housing and commercial structures. 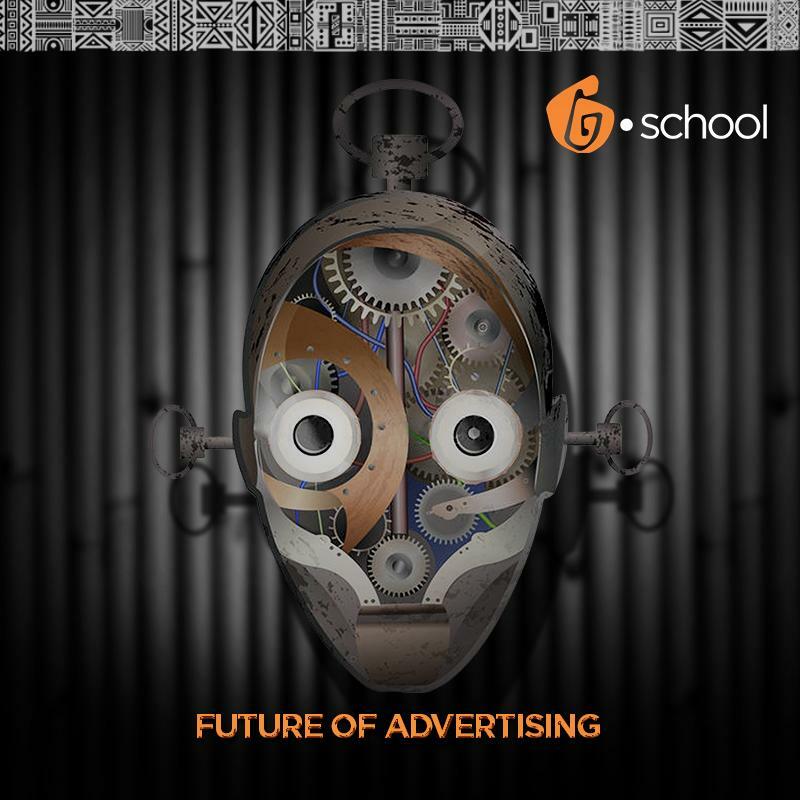 This therefore shows us how to channel marketing in the coming years. Many marketing professionals have mastered the art of speaking to millennials, well a new challenge is brewing and that’s the rise of the generation Z. the millennials started the digital age but these guys grew up with it. They’ll make demands on faster responses, paperless communities, high speed internet connections, and on the go products. Businesses as a result of this burgeoning group would also have to begin to look into the possibility of remote working and flexi hours as they may be inclined to working from home or anywhere else they may be. 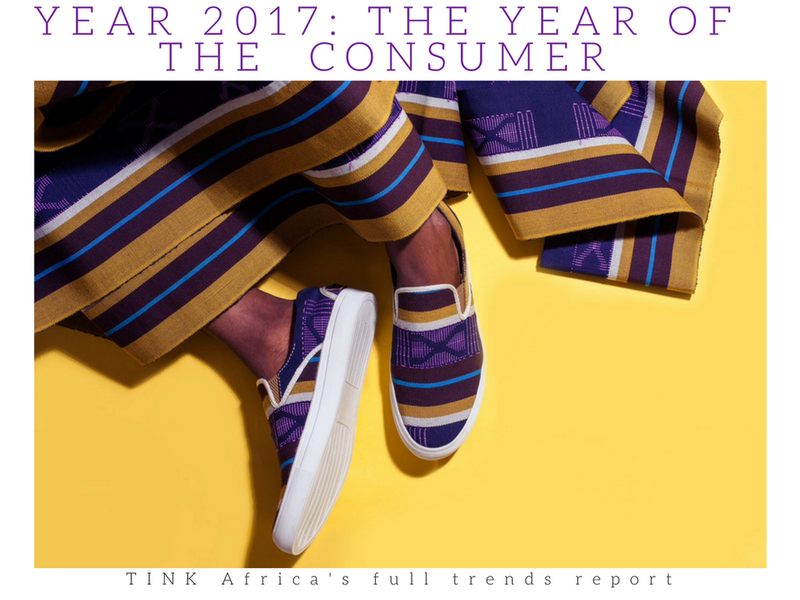 These group of consumers are setting a new tone for marketing in Africa and can no longer go unnoticed, therefore, one must begin to adjust strategies to accommodate these groups in other to win in every facet of consumerism.